Restoring Villas is our passion. We have restored hundreds of Villas, so we know how painting these beautiful old buildings requires particular attention to detail. 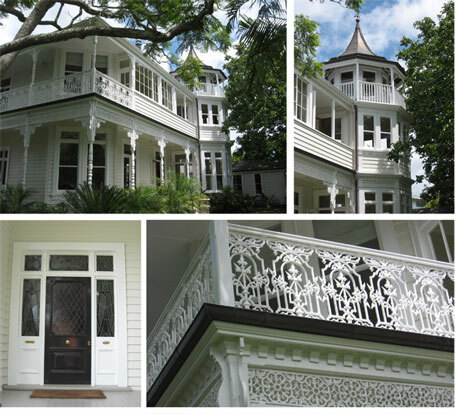 JBL will transform your villa into a masterpiece of traditional NZ architecture with their quality painting services. Winner NZ Master Painters Awards, 2010 – "Exterior Repaint"